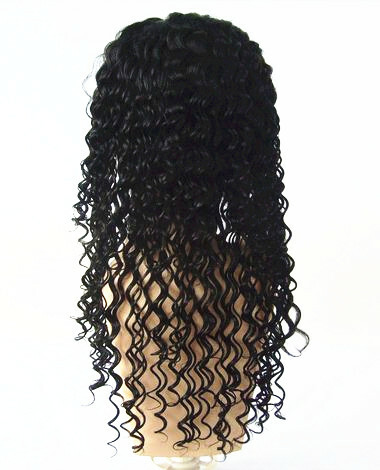 & We use special hair treatment technique to make sure our lace wigs no shedding, no tangled. 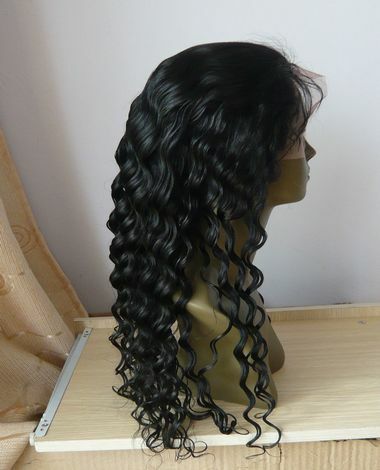 & We can ship the lace wigs within 24 hours( except the weekend and Vacation) after we get your fund. 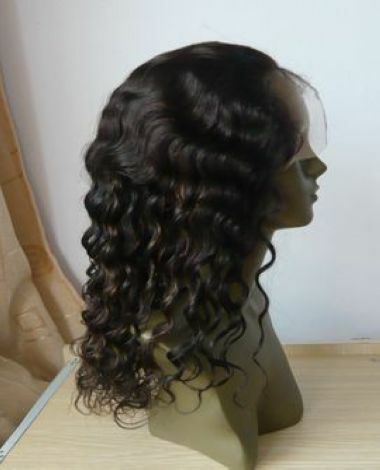 & Before you send the fund.please contact with our service person first,so we can ensure we have the full lace wigs you need in our stock for immediate ship. 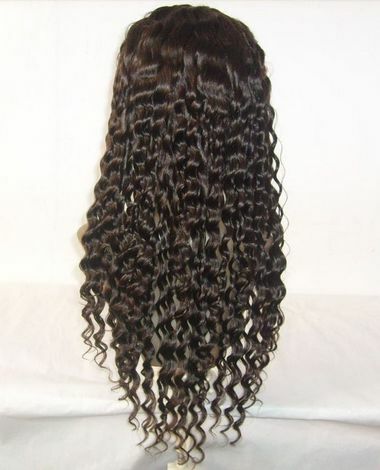 And arrange the wigs for you in advance. 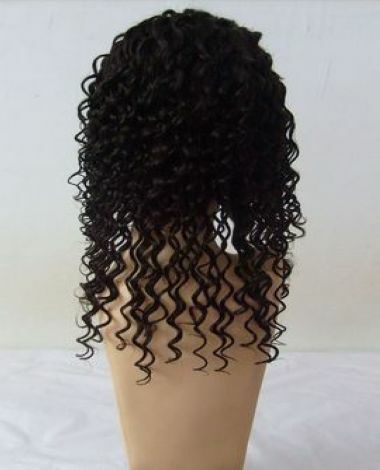 Need to order lace wigs, or have any questions?